For most people, learning to drive is seen as something as a youthful ‘rite of passage’. You learn to drive just as you begin to desire a little bit of independence, without having to rely upon your parents to ferry you everywhere. However, you are simply never too old to learn how to drive. 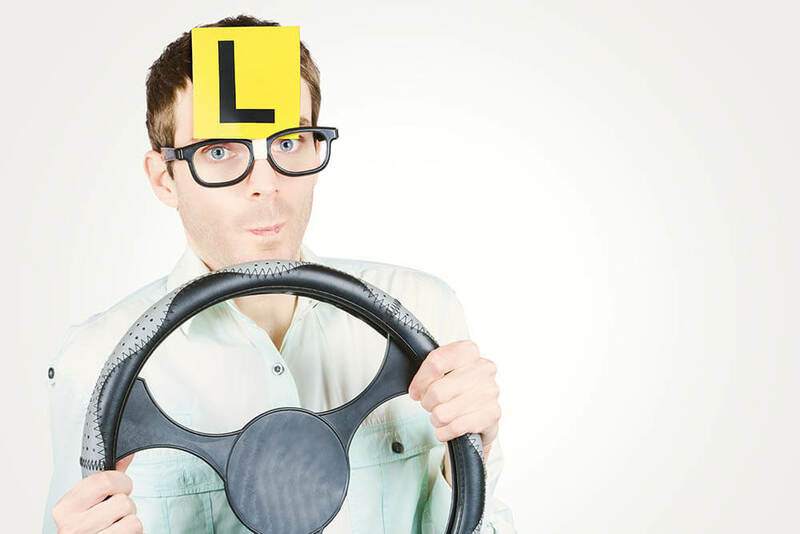 Lots of people in their thirties, forties and even beyond are now taking driving lessons for the first time, and are doing what is necessary to secure their full driving licence. Some people wait even longer – in October 2015 it was reported that a lady called Betty Jones from Huddersfield was taking driving lessons at the ‘ripe old age’ of 92! In the United Kingdom, you can apply for a provisional driving licence once you reach fifteen years and nine months of age. However, you cannot legally start learning to drive until you are seventeen. Despite this, many young people are leaving it until later in life before they learn to drive. After all, a decent car is hardly an inexpensive purchase, and a young person will typically need a job before they can afford one. Even if they are employed, they are likely to having other expenses and priorities to consider. There’s certainly no shame in ‘leaving it until later’ when it comes to learning how to drive. Driving instructors are increasingly noticing that the age range of their pupils has widened. Tuition fees are on the rise too, and young people tend to pay an extra premium to be able to use the roads when it comes to car insurance. To this end, more and more people are waiting until they have a little more in the way of disposable cash before they start to consider taking driving lessons. Waiting until you’re a little older before you start to splash out on driving lessons is probably a good idea anyhow. Young people tend to be a little less aware of the world and its hazards than those who have seen a handful of extra summers. The parts of the human brain that can assess risk do not develop fully until the age of twenty-five. Young people also seem to think they are invincible, and they tend to take more risks. In addition, people under the age of twenty-five are more likely to be involved in fatal road accidents. As many as one quarter of vehicle-based fatalities involve people under the age of twenty. This should not put you off from learning to drive though – road traffic accidents account for less than half a percent of deaths per annum, and virtually all road traffic accidents are easily preventable. Age certainly is no barrier to gaining your full driving licence. The key ingredients to becoming a holder of a full licence and a careful, responsible driver are a decent instructor, a proper attitude towards driving and plenty of practice. With over 100 years of experience in teaching pupils to drive throughout London, Kent & Surrey, we can help you pass your test whether you are 17 or 70, male or female, nervous or not – we have the know-how. With DSA registered, Approved Driving Instructors throughout London, Kent & Surrey, we can pick you up from your home, school, college or office and you will NEVER have to share your car with another pupil. Call us today on 020 8166 5678 to speak with our helpful team to discuss the options available to you.